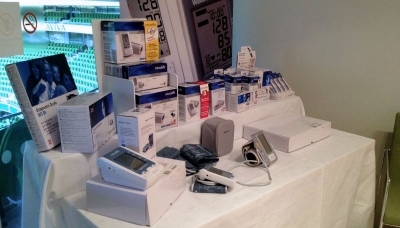 Arthrex Lynch Medical Supplies are distributor of Arthrex products. 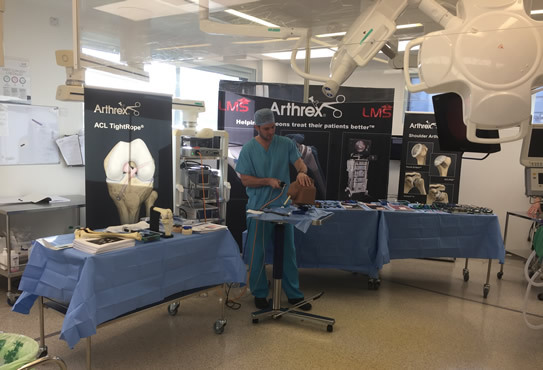 Arthrex is a global medical device company and leader in new product development in orthopedics. The 2018 United Drug show has been the biggest and busiest pharmacy show we have been at so far. 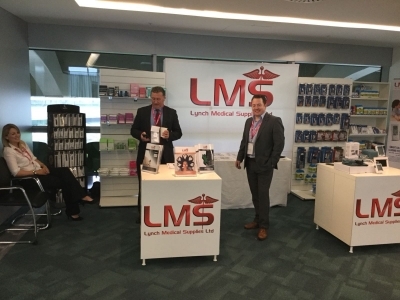 Lynch Medical Supplies, show for the first time at the UD Show in the Aviva Dublin. 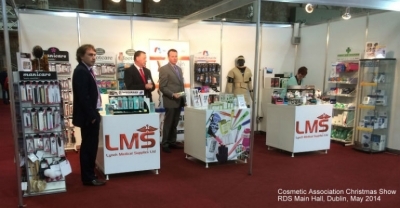 Lynch Medical Supplies, show for the first time at the RDS Cosmetic Assocation Christmas Show. 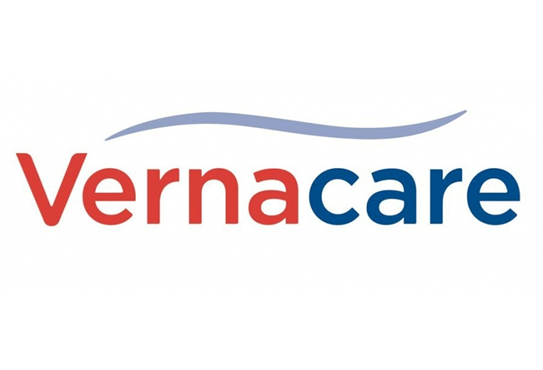 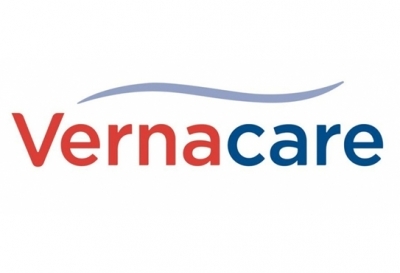 Lynch Medical are now the Sole Distributor of Perspi-guard into the Irish Market.